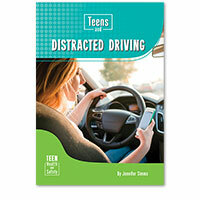 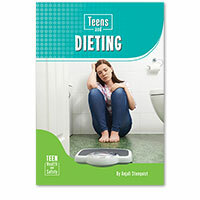 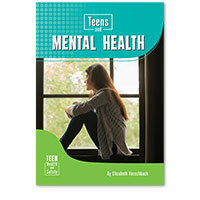 Teen Health and Safety explores important issues that teens face today. 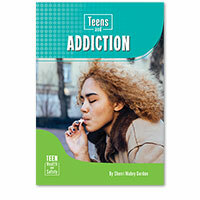 Readers will explore the underlying causes of these issues, the ways in which the issues affect teens, and strategies teens can use to protect themselves or get help if they encounter the issues in their own lives. 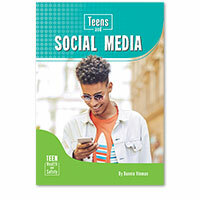 Each volume includes diagrams to enhance readers' understanding of complex concepts, source notes, and an annotated bibliography to facilitate deeper research.